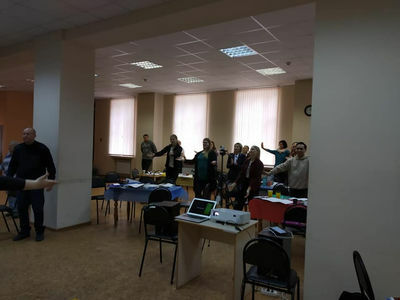 On March 29-31, a conference called Design for Life was held in Rostov-on-Don, organized by the Education and Development Department of the Russian Command. 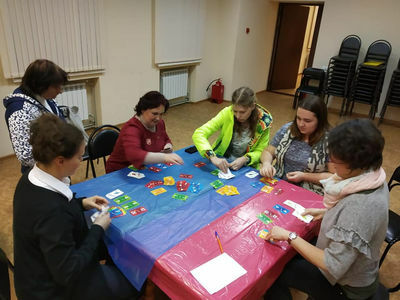 Servants and leaders from different corps of the Salvation Army in Russia gathered at it. During the meeting, we paid special attention to how best to understand our talents and God's gifts, how to best use them to serve in the church. The topics of the seminars alternated with group discussions. There was a place for fellowship, fun and even board games. It was a very inspiring time for each participant, and we hope that people who themselves understand God's plan for their life and ministry will help many other people in their corps and ministries to learn about it. Thank God for all the opportunities that He gives!